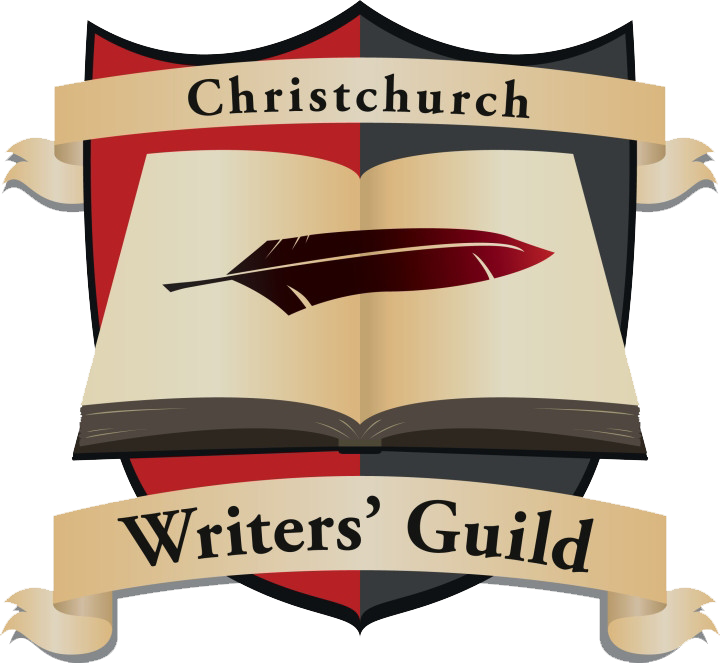 We have an amazing 332 people in our Facebook Christchurch Writers’ Guild group. It’s fantastic. With size comes a need to be organised, so we decided we needed to create a form for all members to fill in to become “official members” so we could have a member database with basic information like an email addresses. Then we really started thinking about the kind of information that would be helpful to make the most of the Guild, and ensure that it’s working for all our lovely members. On top of this, we really want to accommodate those people that don’t have a Facebook page. We understand that some members may be too young for, or simply not interested in, Facebook. So this gives those people a chance to still be part of the Guild, and feel as though they are valued members too. So we would like to invite all our existing members (and new members that join us) to fill in the Membership Form you will find here or click on the Join Us page link at the top of the page. Please be assured that all your information will be kept private, and will only be accessed by CWG admin. This entry was posted in Our Authors. Fantastic stuff Fran! Thank you guys so much for all your hard work!